Please support these folks! 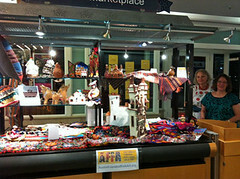 Our Business Members help keep folk artists alive. Click on the business names to contact them or see their websites.